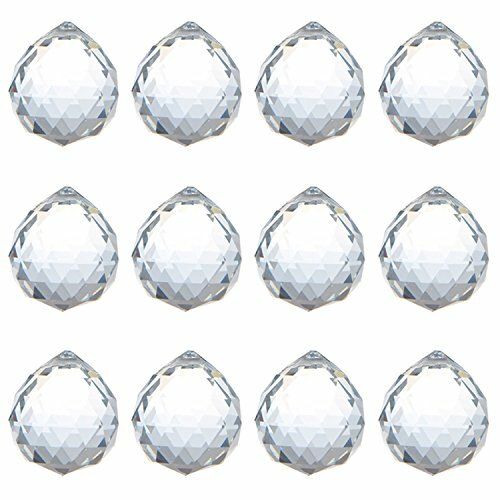 Beautiful Crystal Ornaments, Great for Chandeliers, Wedding Decoration, and Christmas Tree Decorations. and we are committed to providing the best service and the best products for every customer. If you have any questions about this product by KARSLORA, contact us by completing and submitting the form below. If you are looking for a specif part number, please include it with your message.